Popular fitness app RunKeeper has had a host of updates and new features added this week, which mean that users can now access more free training plans and coaching advice than ever before. RunKeeper has always offered tailored advice and training programmes to paying users, but now the team behind the app has realised that people get much better fitness results when they have to follow a strict plan (which we’re not surprised by one bit). So, a range of new training features have been added to the app for all users. 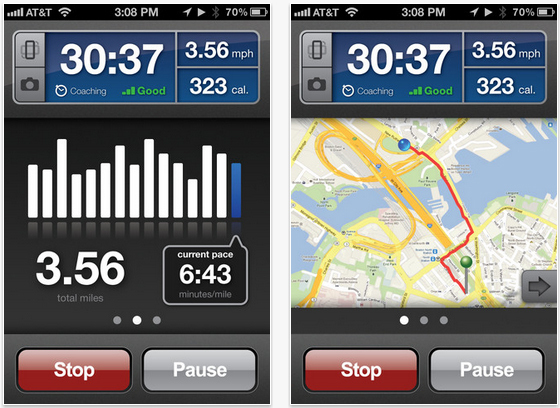 If you haven’t already tried it out yet, then you can download RunKeeper from iTunes and Google Play for free. REVIEW: Is Instagram alternative Starmatic your new favourite photo app?